Closed and secure. Discretion in the heart of Palma. Maximum tranquility surrounded by a team of professionals who guarantee a unique stay. 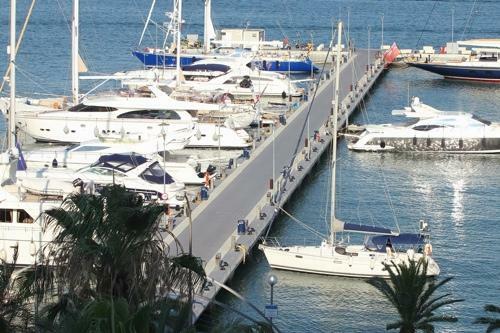 In Pantalan del Mediterraneo we combine strategic location for your boat and a high standard of services. Pantalan del Mediterraneo provides additional comfort. Located in the center of the promenade, with direct access to the international airport of Son Sant Joan, you’re connected to Europe in ten minutes. 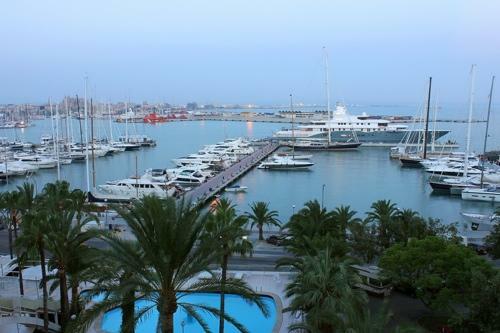 And your boat is in the right place thanks to the proximity of the slipway best equipped in the Mediterranean. A group of nautical companies with leading technology ensures exquisite attention to your yacht.